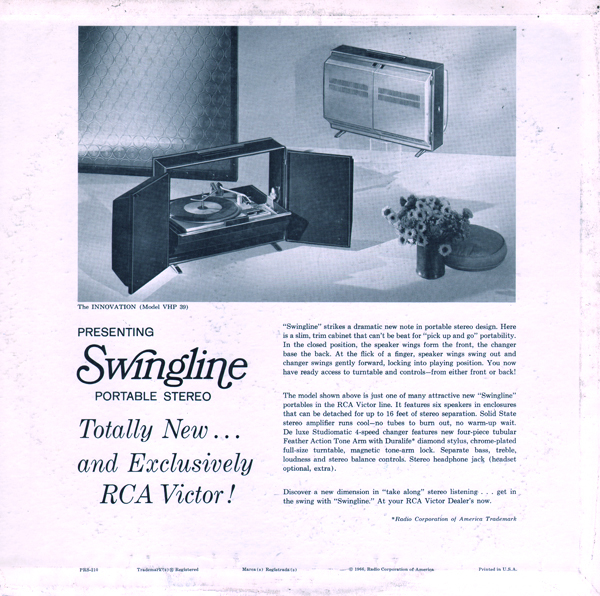 Here's a promotional tool RCA created to help sell the portable stereo as pictured on the back jacket. Promotional albums can be a sad hodgepodge of styles in the effort to create universal appeal. RCA didn't approach this set in that fashion. This is a decent space age light pop album. The tunes seem to work pretty well together, so they don't seem to be cobbled together from a variety of sources. In other words... it's seems as though these songs may have been recorded just for this album. The example above is credited to the following artists Al Hurt, Frankie Randal, Living Guitars, Three Suns and Esquivel. 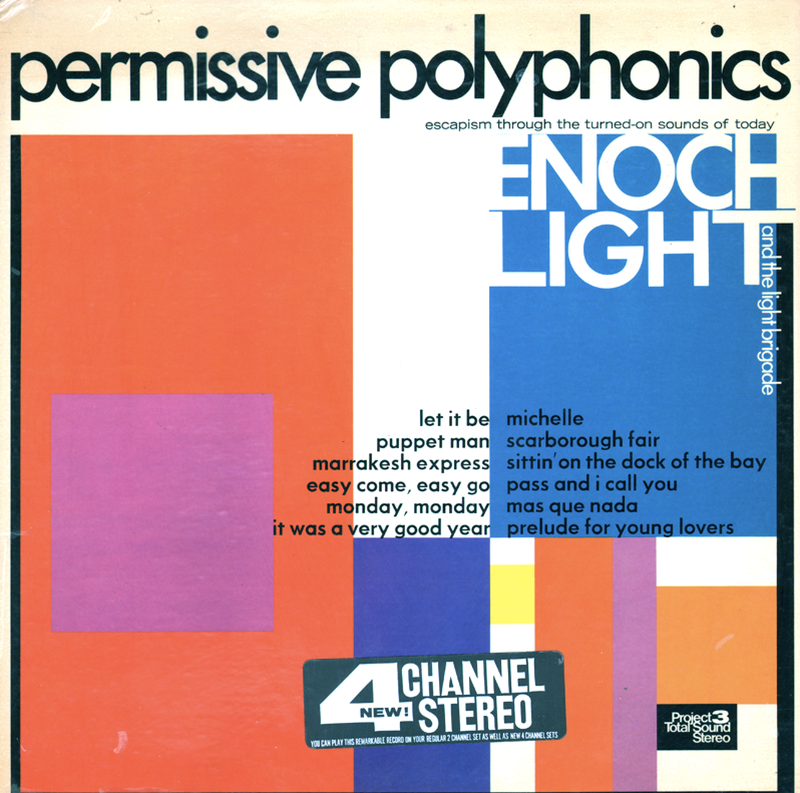 Here's another album usually left in the thrift store bin because of lackluster cover. But you can almost bet the recording is going to be interesting if you see Montenegro's name on the cover (even if the credit is found on the back cover). Notable names appearing in the credits include Al Caiola - guitar and Phil Kraus - drums. 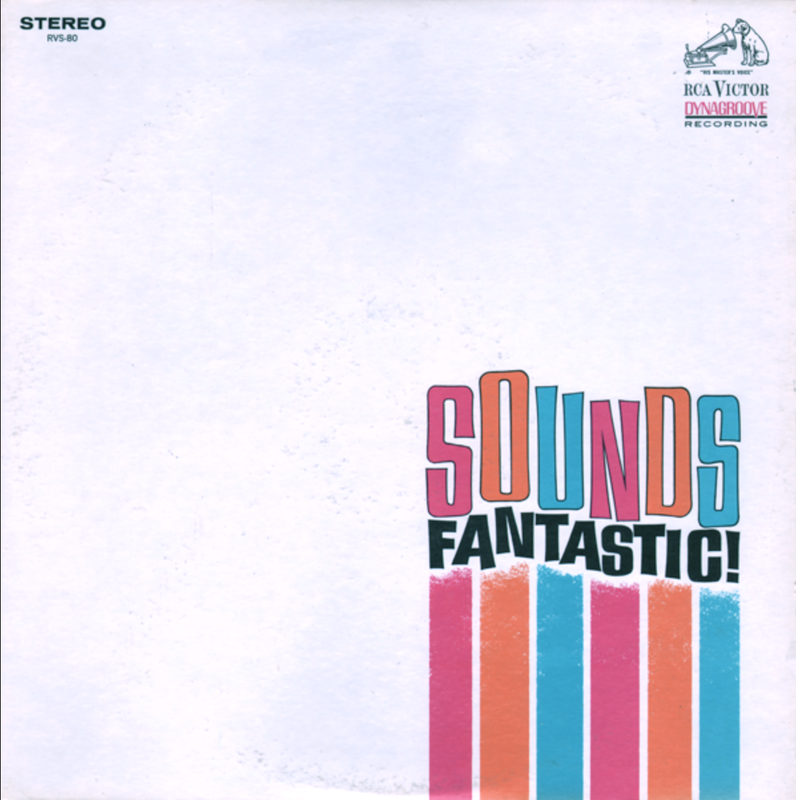 This aren't a lot of quirky space age tracks, but this is a decent set that features better sound than the quality of the cover graphic implies. Hayman plays his harmonica on the last track, Mutiny On The Bounty. I bought this one at the thrift hoping for a little 60s groovy. 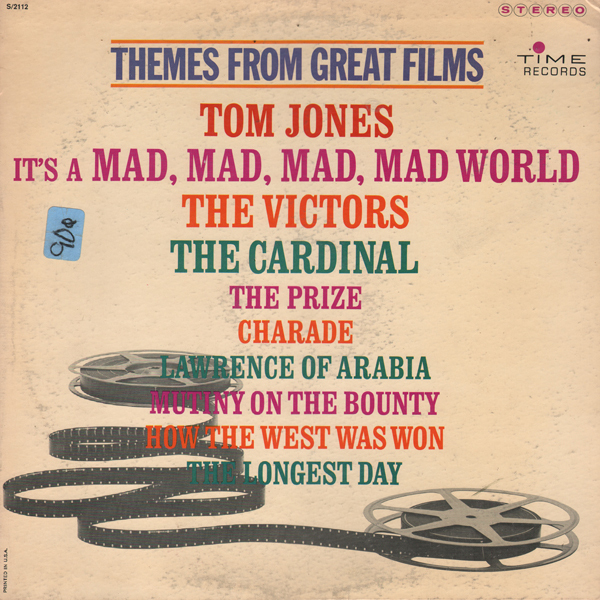 The soundtrack probably serves the movie well, but the approaches are many, so don't expect cohesion. 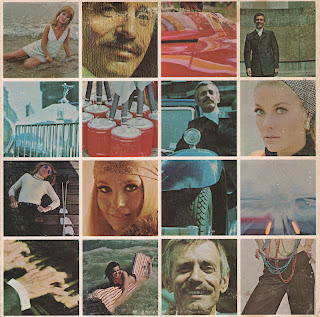 There are a number of tracks that do feature a nice 60s lounge vibe. 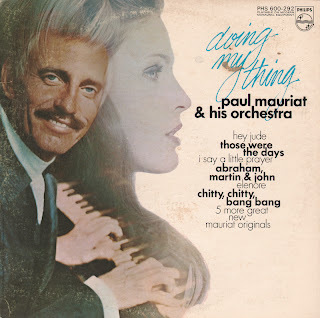 Mauriat LPs are usually passed over in the thrift record bin. 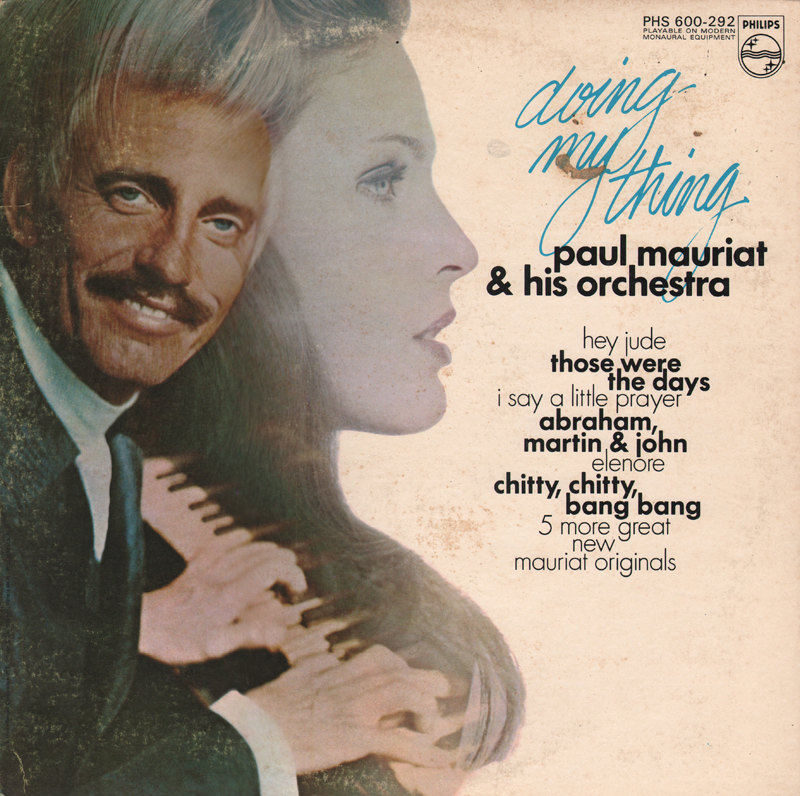 Granted some of the Mauriat cover art doesn't jump out at you. But more often than not you'll find the recordings worth the price if you are into mood with a touch of that space age vibe. 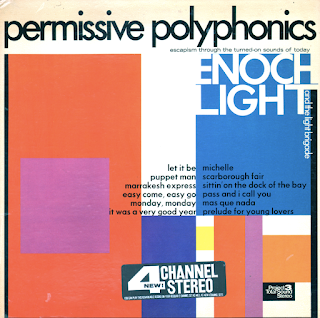 This title/cover promised to deliver a little heavier groove but the album follows the typical Mauriat formula. Hey Jude seems a little underpowered for Mauriat, but the second sample above (I believe Mauriat wrote this one) is pretty trippy stuff. One of at least two Pipe Organ Plus albums produced by D. L. Miller on this label. 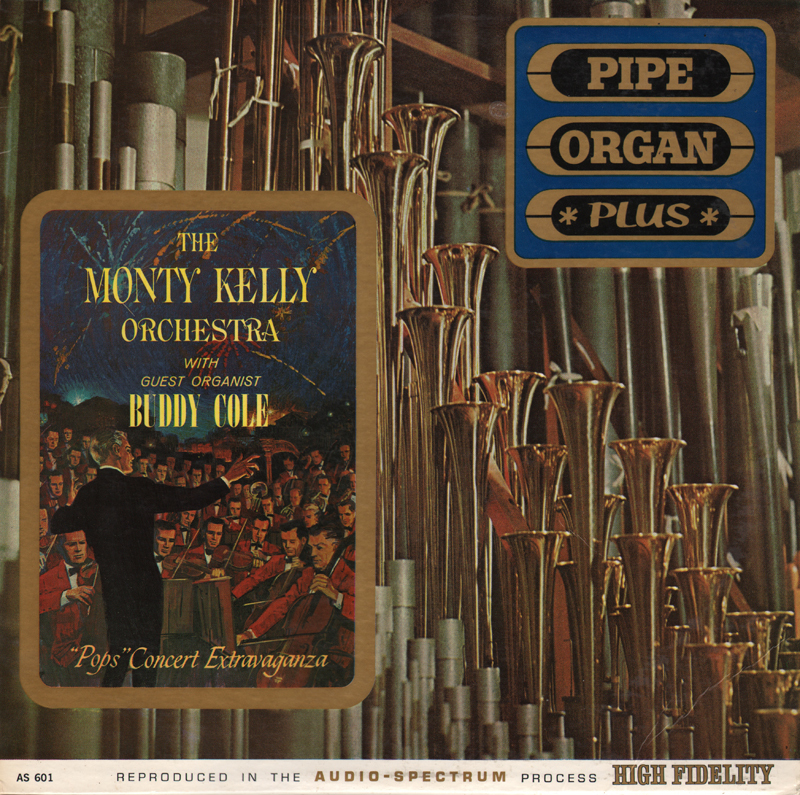 Mony Kelly did good work as a house arranger for 101 Strings and he is credited with writing the sample above. 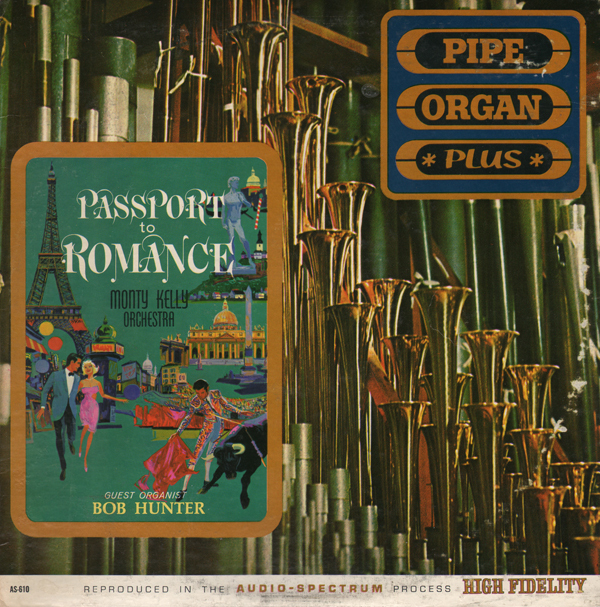 This album manages to blend the organ with a mild space age sound to create a better than average pipe organ LP. I found few references to this album online. 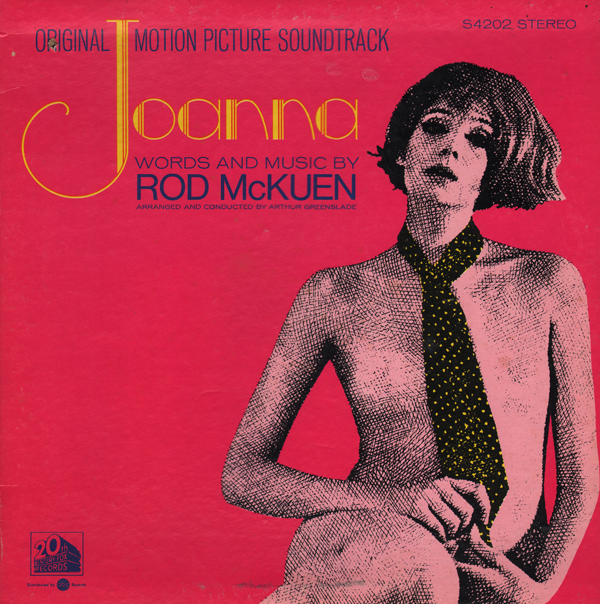 One reference dated the album to 1973, but graphics in the front and back cover look more early 60s. 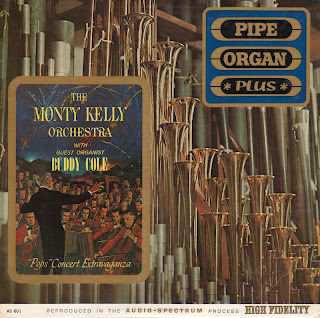 I found two "Pipe Organ Plus" albums, so there may be more in the series. I picked it because Kelly was a very good house arranger for D. L. Miller (who wrote the liner notes for this album). Kelly arranged some good stuff for 101 Strings. 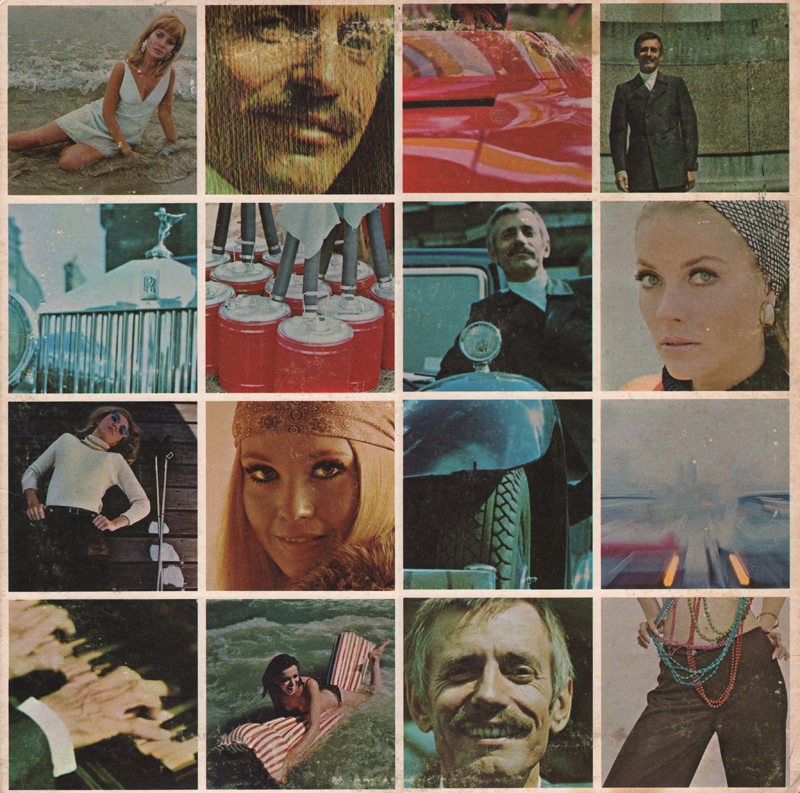 Also, three space age staple tunes are covered, including Brazil, Granada and Midnight In Lisbon. 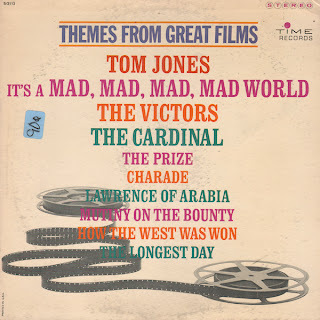 This album, even though the cover suggests the record is a passport to "Dullsville"... has it's perky space age moments. 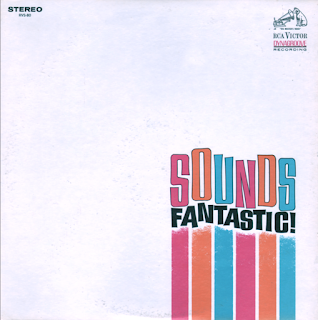 The 4 channel Stereo label on the cover is a sticker.